Thank you Almaz for posting those charts. Nice work. 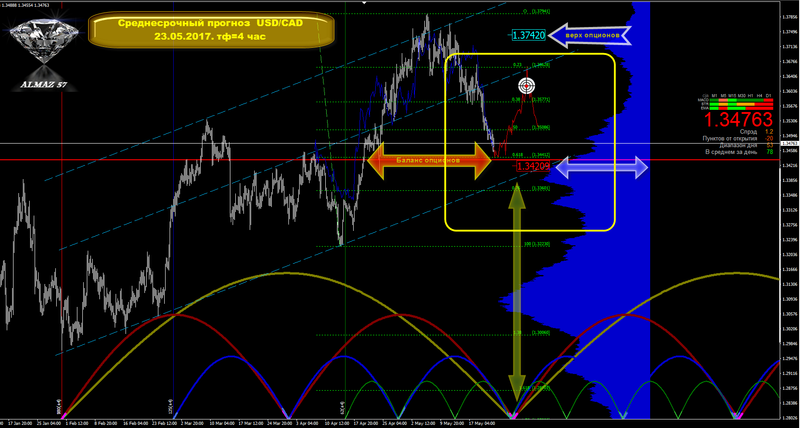 I am a $cdn bull several years out. I have been meaning to start a thread on the $cdn. I will try get something up in the next week or so. Would you mind sharing some information on how established the charts. Thanks. Tying up some loose ends in my analysis for Canada. I follow the Canuck buck closely for obvious reasons. There are times to hedge and there are times when major trend changes are afoot. 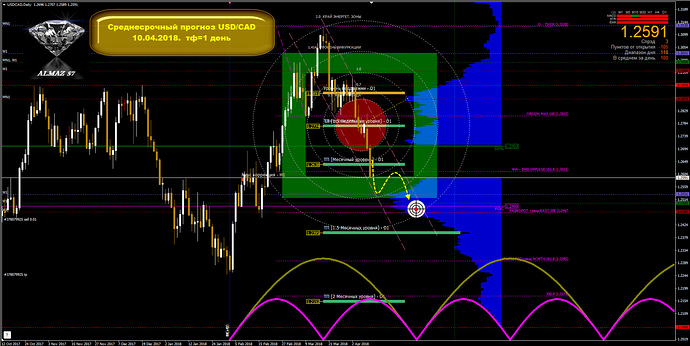 The larger cycles for the CDNUSD pair have turned as far as I can tell. 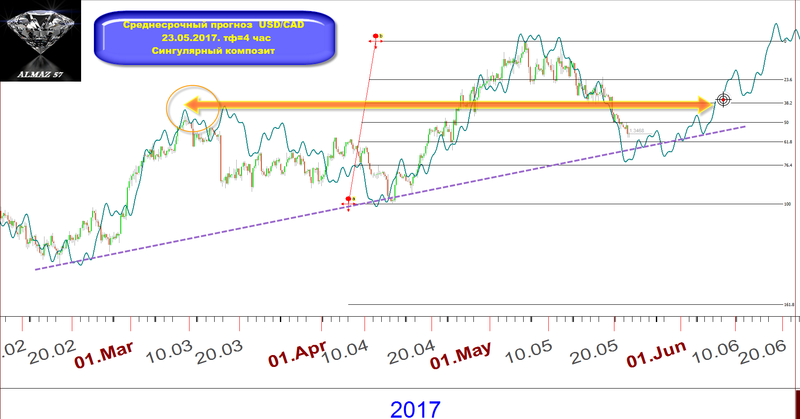 The May test found support at the 2009 low level and a test of last year’s high seems to be in the cards. 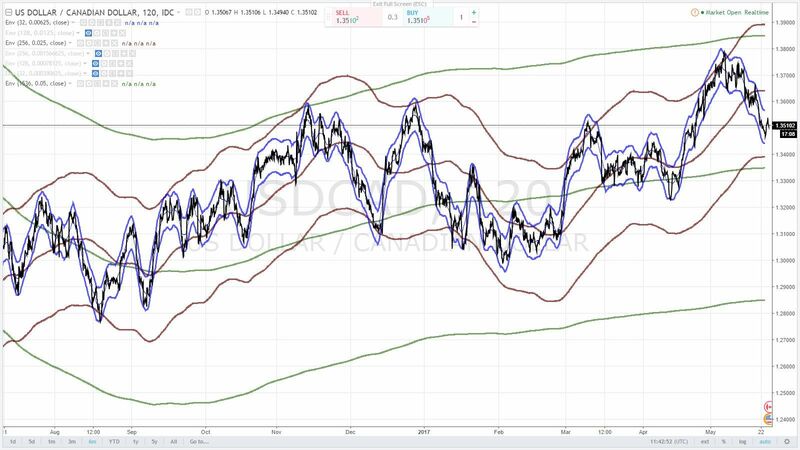 There is a debate in Canadian Financial media about hedging the Canadian dollar now if the strong USD run is in the rear view mirror. I’m in the hedging camp and I am a buyer of $CDN. Last account purchases were at those May lows. Eye-brows are raised here as crude oil is bearish and yet the $CDN is rallying a bit too strongly for some. 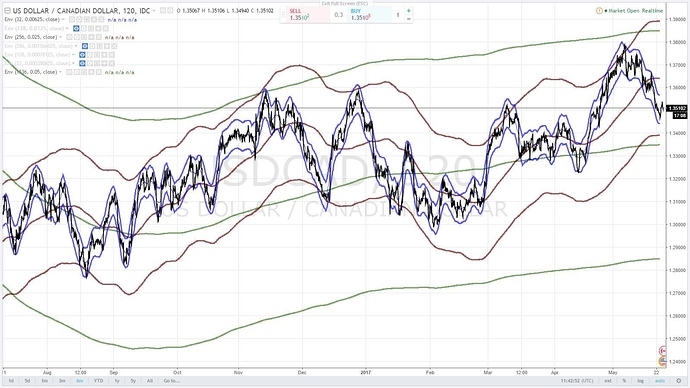 Well, I think bearish bets are not a great idea if the very larger cycles for the $CDN have turned and the potential for a weaker $USD (see USD Analysis Nov. 2016). 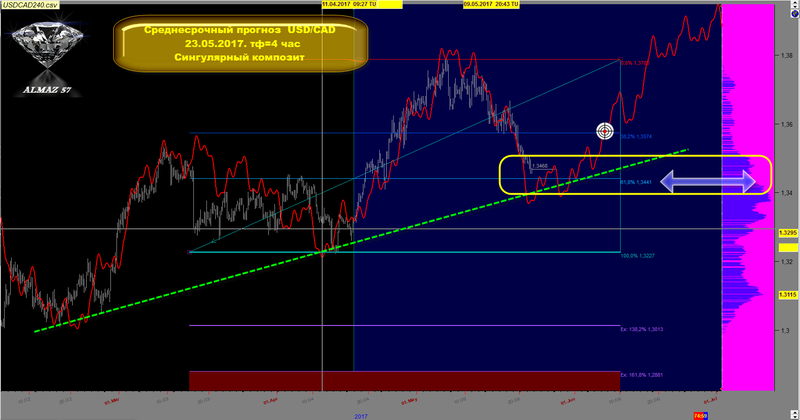 What I am hesitant on it is the nominal model to rely on for the CDNUSD pair. 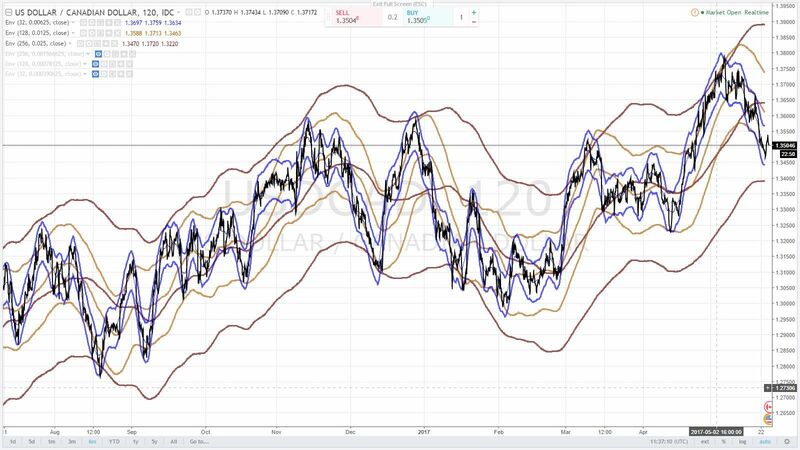 Here we see a 15/16 month cycle period low came in May. 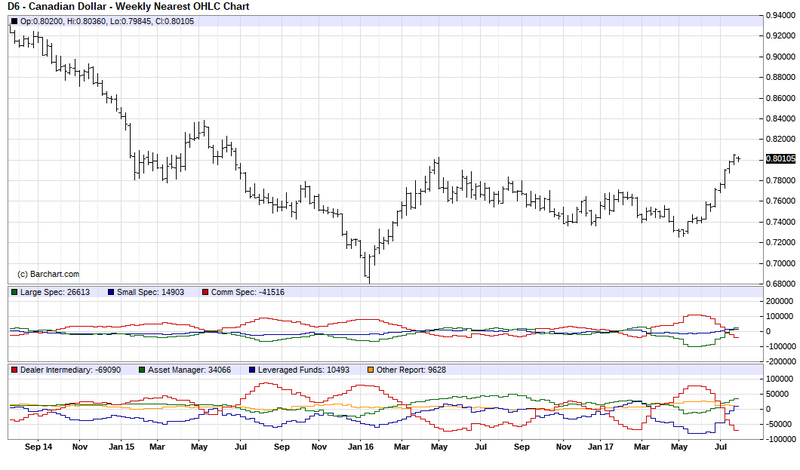 Will this low hold despite a bearish slant to commodities for the moment? I don’t know. But I do know that traders got messed up with a nice head & shoulder formation that looked to have broken down in May, where price has reversed the H&S price range inside several weeks. Poloz, our relatively new Central Bank Governor will be out next week with an interest rate hike. That’s what is priced in now. And rate hikes may favor and support the $CDN if rates continue to rise into next year. Can this pair attack last year’s highs (~$0.80) before an intermediate peak sets in? A larger cycle peak looms based on this phasing anytime between now and the fall. $USD down into the fall or up? Interesting markets. And as a final note FLDs and VTLs are all based on accurate phasing. Without it they are not nearly as reliable on larger cycle periods (ST trading cycles aside). Price here is threatening to break above the 42 month FLD. The last time we saw this for the CDNUSD, was back in 2003 and 2010. So it is noteworthy. I won’t be betting against this pair. Price may well oscillate between the mid-80s and recent lows for this current 4 year cycle as the 7.5/8 year cycle FLD is a long way away from generating a signal and new upside target. NB My apologies but I have to look at the CDNUSD pair. Otherwise everything looks upside down. Incredible move for the $CDN and the positioning by commercials/dealers etc. has moved back to spring levels very quickly. Selling $CDN to $USD in accounts here as $0.80 - 0.805 is tested. BTW, the $0.805 is the 38.2% fib retracement of the 17+ year range (0.62 - 1.1043).